If you have any helpful links that you would like us to add, please let us know. 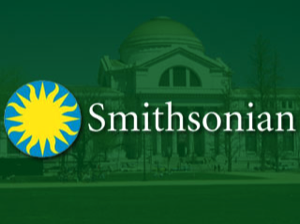 The Smithsonian seeks to bring content experts and educators together to help strengthen American education and enhance our nation’s ability to compete globally. The Smithsonian serves as a laboratory to create models and methods of innovative informal education and link them to the formal education system. Educational resource website for the classroom to the boardroom. Visit my Teach Power blog for helpful educational tips, websites, and tricks. Great resource for parents of home schooled children. The Home Scholar offers a free monthly newsletter.